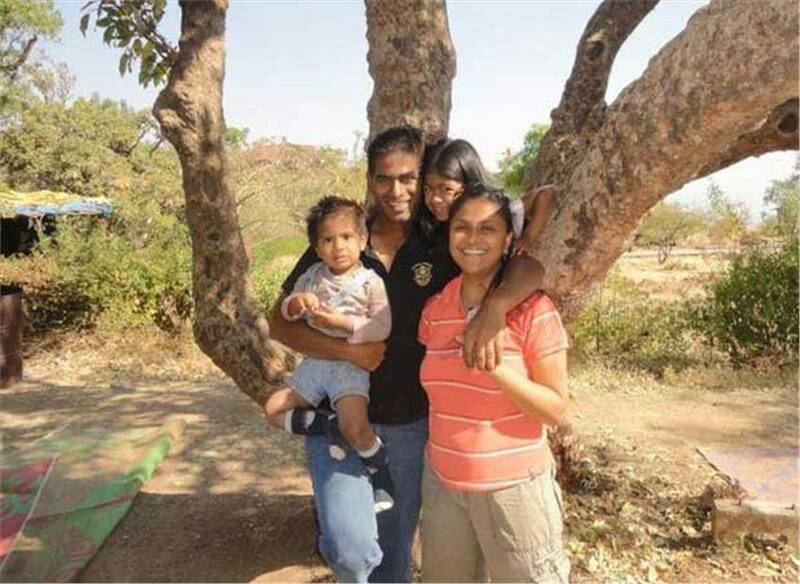 Colonel Santosh Mahadik was born on 15th January 1977 in Pogarwadi in the city of Satara in Maharashtra. 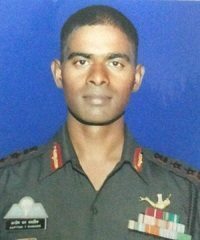 Son of a dairy farmer, Col Mahadik grew up to be a keen sportsman and was a champion boxer, goalkeeper, and runner. 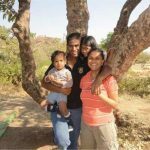 He completed his education in Sainik School, Satara in Maharashtra and later went on to join the Indian Army in December 1998. 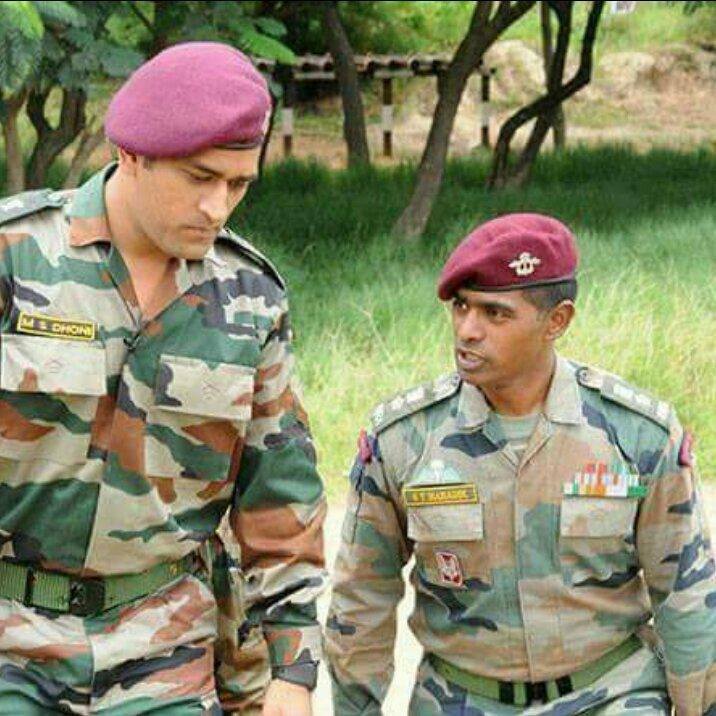 In the Army, he got trained in various disciplines and became a very adept paratrooper and combat underwater diver too. 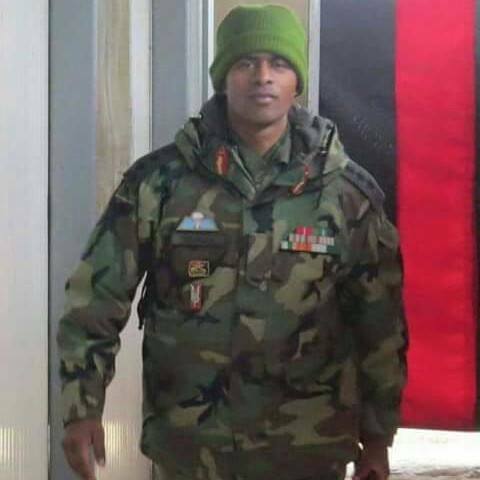 Col Mahadik volunteered for the para training and got trained as a para-commando. He then served in the 21 Battalion (Parachute Regiment) as part of special forces known for its daredevil operations. 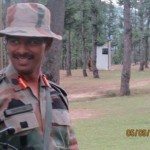 As an officer of the elite 21 Para-Special Forces unit, Col Mahadik led many successful operations against militants in their hideouts in Jammu and Kashmir and in the northeast for over a decade. 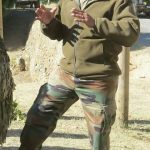 He was awarded the Sena Medal in 2003 for his bravery and leadership in counter-terrorist operations, during Operation Rhino in Lolab Valley in Kupwara. 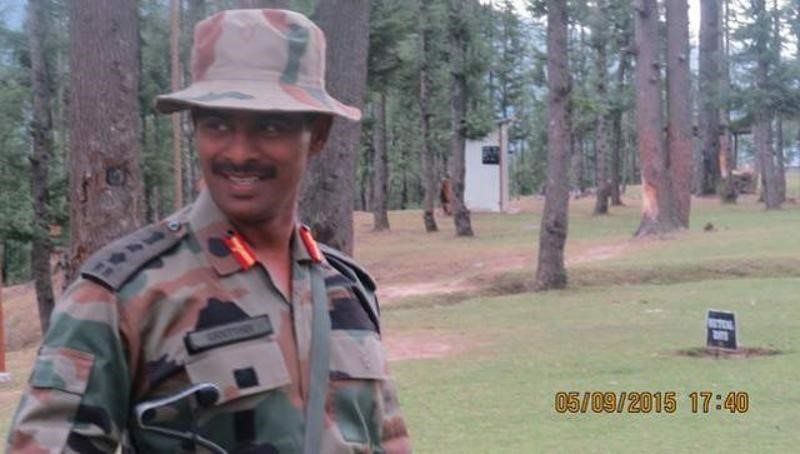 In the later part of his service career, Col Mahadik took over as commanding officer of 41 RR unit deployed in J & K for anti-insurgency operations. 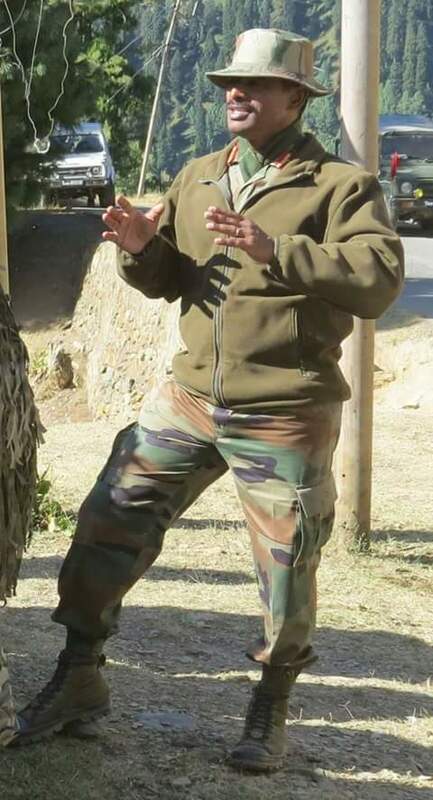 During 2015, Col Santosh Mahadik as Commanding Officer of the 41 Rashtriya Rifles was engaged in anti-terrorist operations in the militancy infected Kupwara area of J & K. The 41 RR was deployed in the Kalaroos area and was also the garrison guard for Kupwara town. 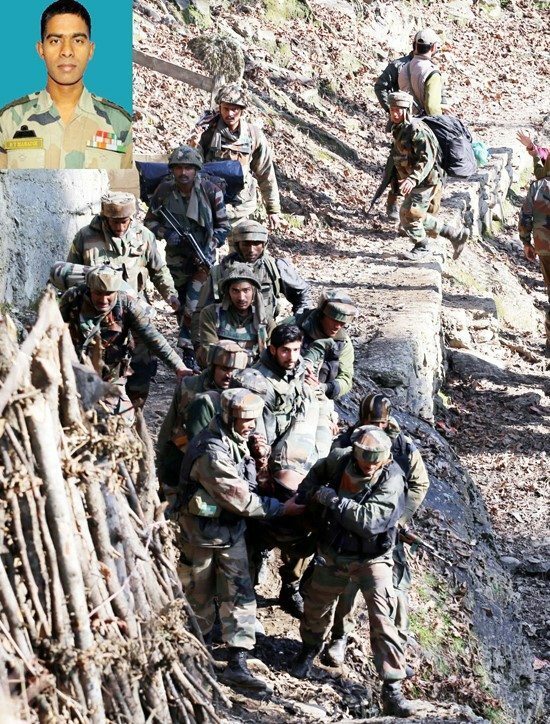 Under the operational command of the Trehgam-headquartered 68 Mountain Brigade, the battalion provided the security cover against the militants sneaking from across the border. 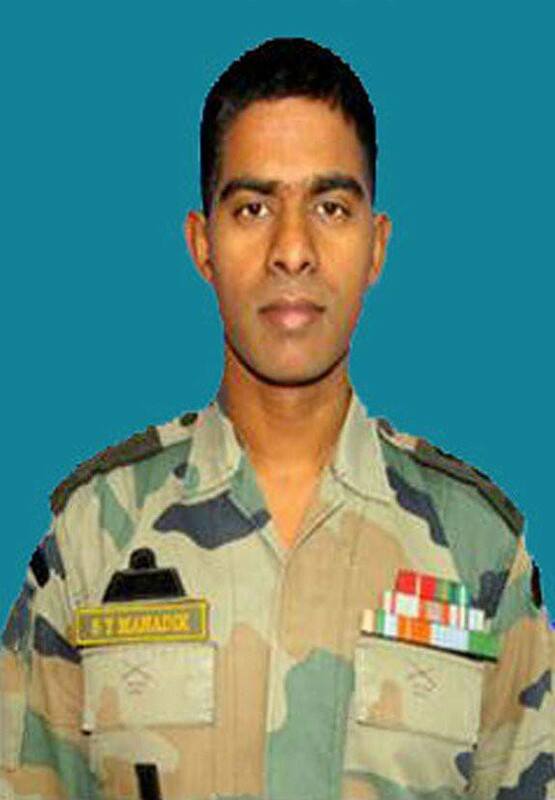 Col Mahadik was a leader par excellence and always led from the front. 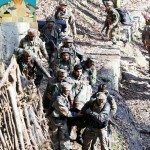 On 13th November, he led an operation in the forests of Haji Naka in the Kupwara district near the Line of Control. 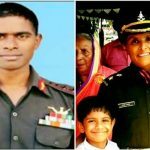 The Kupwara operation was particularly challenging because of the inhospitable terrain, but Col Mahadik chose to personally lead his men in the operation. It was believed that terrorists from the Lashkar-e-Taiba were active in the region. For a week, the terrorists, who had crossed the border, had been hiding in the Manigah forest. 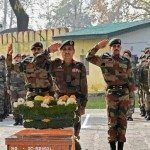 On 17th November, another operation was launched led by Col Mahadik himself to foil the attempt of the terrorists to infiltrate. During the combing operation the suspected infiltrators were spotted and on being challenged they opened fire at the troops. A fierce gun battle ensued with heavy exchange of fire from both sides. 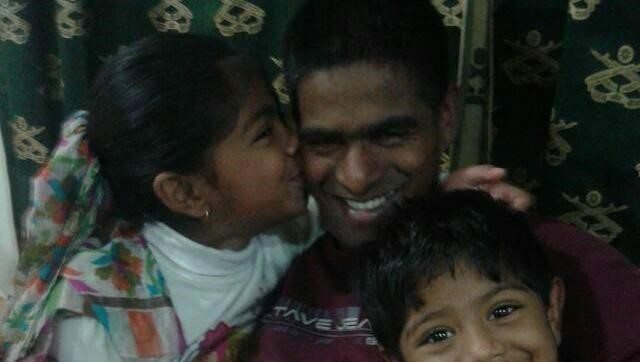 During the operation Col Mahadik got shot in the chest was critically injured. 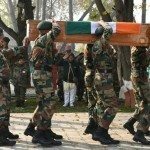 Gravely wounded, he was rushed to a military hospital in Durgmulla where he succumbed to his injuries. 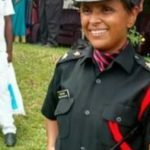 Col Mahadik was martyred but his bravery, indomitable spirit, and leadership were truly inspirational. 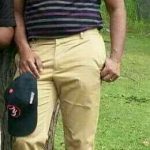 Besides being a brave soldier that he was, he was also an intellectual who wished more than anything to revive the natural beauty of Kupwara and revive tourism. He reconstructed old monuments and organized football and cricket matches to build bridges with the local community. He felt revival of tourism was the way, the youth could be given employment and diverted from radicalization. He sent the youth on tours to Jaipur’s Choki Dhani and Rishikesh to learn about village tourism and white-river rafting. He would personally counsel ex-militants and show them the path to a new life. 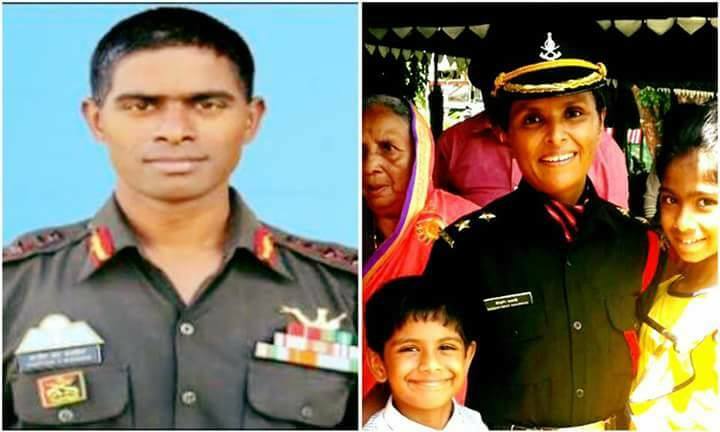 Col Mahadik is survived by his wife Swati, daughter Kartikee and son Swaraj. He was awarded the Sena Medal in 2003 for his bravery and leadership in counter-terrorist operations, during Operation Rhino. 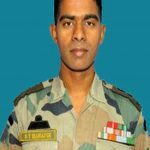 He was also the recipient of the revered Shaurya Chakra, the third highest peace time gallantry award for his valour and self-sacrifice. 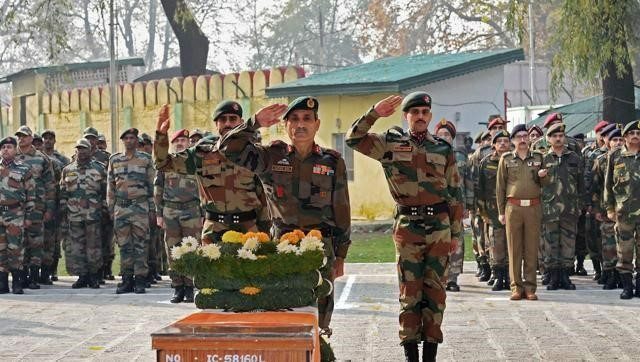 “We owe a deep debt of gratitude to officers like Col Santosh who lead from the front and are willing to pay the ultimate price in the fight against terrorism,” Lieutenant General DS Hooda, Army Commander, Northern Command had said. 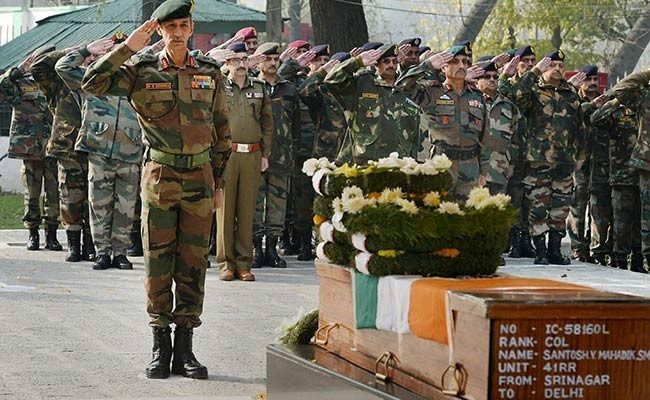 Many salutes, dear brother. 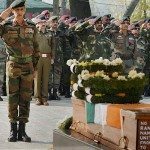 No words to express gratitude for your supreme sacrifice. Wherever you are, know that your countrymen are forever indebted to you. 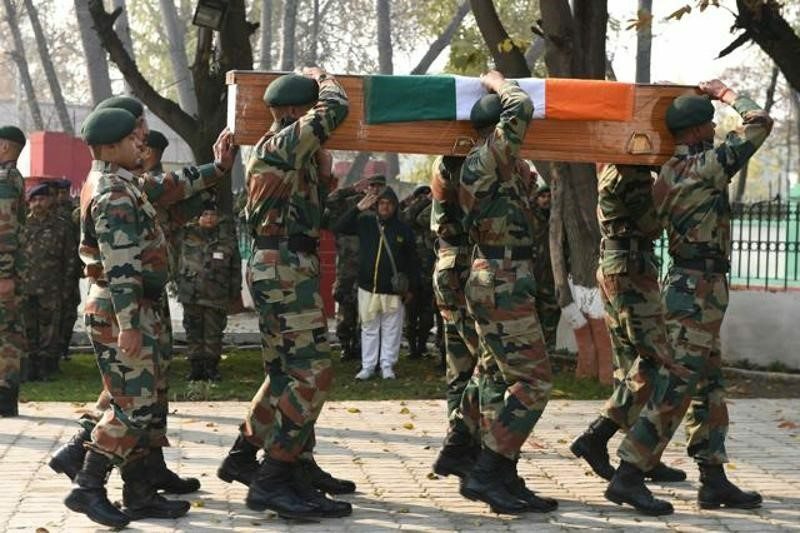 I salute your heroism and sacrifice..Jai Hind..! I salute you my brother. Take a bow sir! 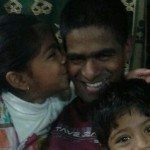 Bharat Mata Ki Jai! 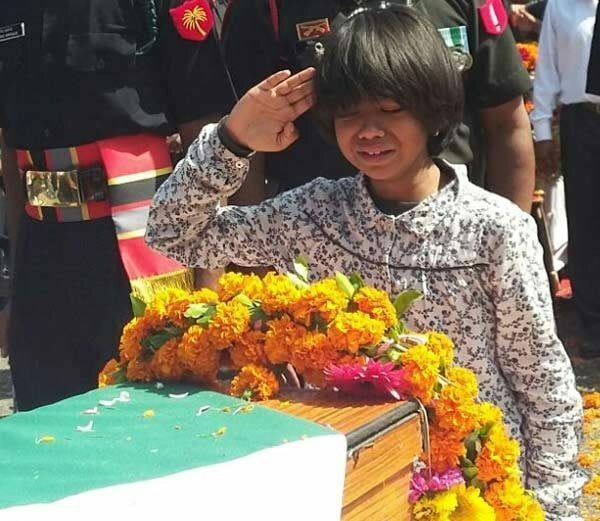 Saluted for you ultimate sacrifice. Jai Hind. 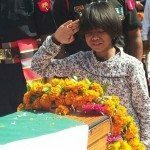 A salute to you Colonel Saab.